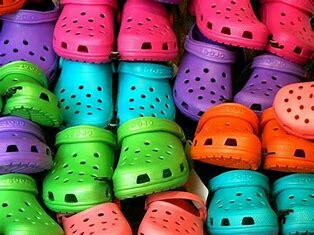 Crocs is having a 30% off fall favorites sale. There are 26 items included for kids with multiple color options. Shoe styles such as rain boots, loafers, flip flops and classic crocs are included in this sale. Prices before the discount start at $12.99 for the flip flops and go up to $44.99 for the light up ones.